The event is a must-attend for those at the forefront of product procurement for commercial and domestic landscape construction. 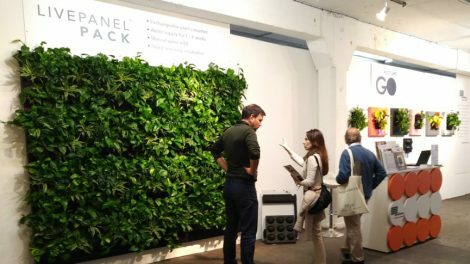 A must-attend also for Mobilane, whose showcase of living wall and living screen products extends beyond external and internal landscaping solutions into living art in the form of LivePicture and the award-winning LivePictureGO. 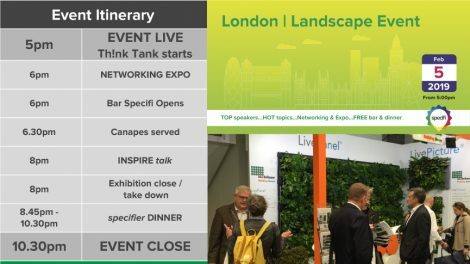 Featuring the TH!NK TANK where attendees can debate, discuss and challenge the panel of key influencers and the wider audience, it is the perfect opportunity to connect with fellow professionals and major suppliers – Mobilane at the helm, of course – to ensure your 2019 landscape projects consider the latest innovations, materials and partnerships. 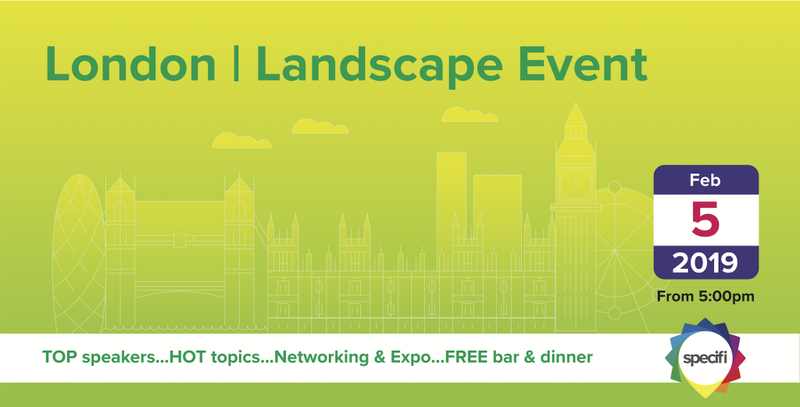 Throw in Dusty Gedge and his HOT TOPIC talk on The Future is Greener Cities: London 2029 and even the draw of a free 3-course meal and bar falls down the reasons-to-attend. As you would imagine for an event of such prestige and status, places are limited. Doors open at 4.45pm at . Think Tank at 5. Interested? Register for FREE now.